I can’t believe it’s been ten years since Steve Jobs announced the original iPhone. I remember holding the original iPhone for the very first time thinking how there was just something so special about it. Though, I wondered if I would be able to type on a glass screen? I was so used to using a qwerty keyboard. And photos? Don’t get me started. 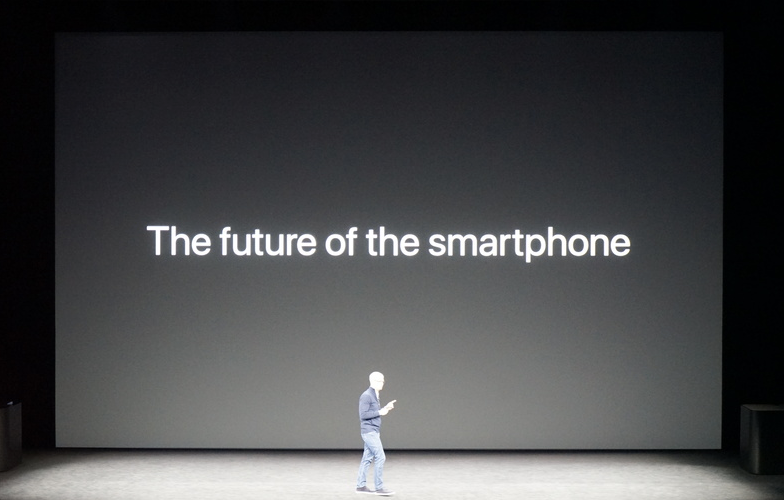 But, we’re not here to talk about what was 10 years ago; we’re here to discuss what new camera features were announced at todays Apple Announcement for the iPhone 8, 8 Plus and the iPhone X. So let’s get right to it. 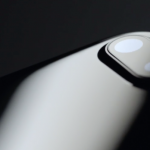 If you recall from our post last year about the iPhone 7 and the 7 Plus, the big news was around the new Portrait mode, found in the iPhone 7 Plus, which used the iPhone’s wide and telephoto camera lenses to calculate the depth of field. This is something that’s illustrative of a great camera that has a very big sensor. 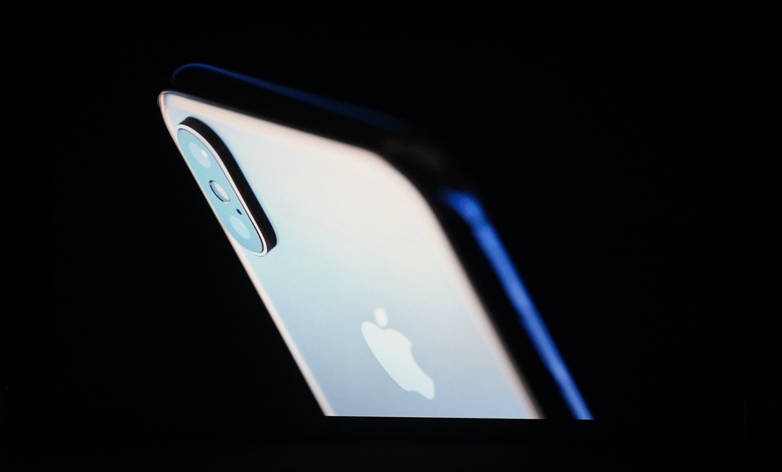 Well, fast-forward to today and Apple has further expanded that functionality with a larger 12-megapixel-camera sensor and a new Portrait Lighting mode. This Lighting mode seems a bit too good to be true, no? 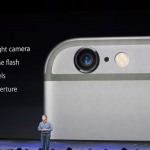 It combines the smartphone’s flash and depth map to simulate the studio lighting setup. Now, I’ve seen professional photographers lighting arrangements and setups, and I simply can’t believe that Apple thinks they can recreate that effect on their phone. I do believe it’s pretty cool to adjust the lighting on someone’s face in real time. And for you selfie takers, this will definitely up your selfie game. What’s new in the iPhone 8 and 8 Plus Camera? The new iPhones will come with an A11 bionic chip. 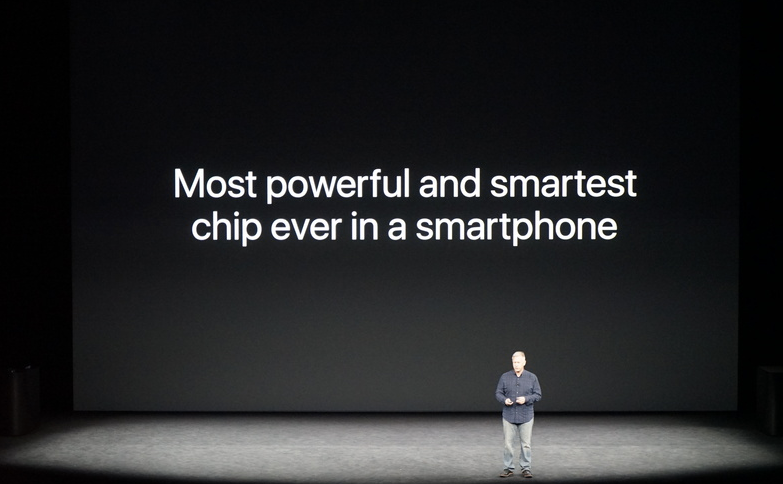 This is the most powerful and smartest chip ever in a smartphone. The A11 has a new image processor, with faster low light autofocus, and new hardware noise reduction. OK, this is nice, but not exciting. OK, I may have found something that peaked my interest. Apple is calling it Portrait Lighting. Portrait lighting is when the dual cameras sense of depth kicks in and reworks the lighting while you compose your shot. Let that sink in for a second – in this new mode, you can adjust facial contour lighting on the fly. There are quite a few options to choose from. It’s important to note that the lighting options are not filters. The lighting options are real-time analysis of lighting. You can also edit the photo once it’s been captured. It does look really, really cool. 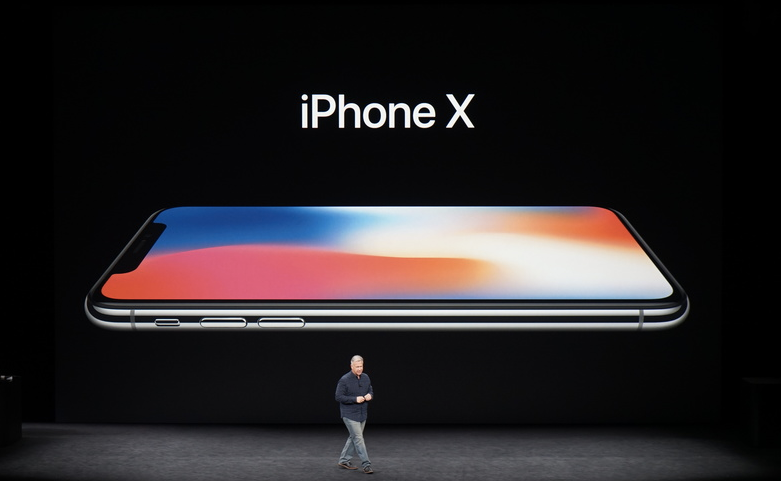 The rumors were true; Apple unveiled the new iPhone X (X as in 10, not the actual letter of the alphabet). Now I won’t share/bore you with you all the details about how it’s all glass, or about AR Emojis (Animojis), or some silly/cute anecdote about who gets to call the Fox animoji theirs. 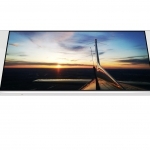 I won’t even get into them calling it ‘Super Retina display’ instead of ‘Retina display’. OK, before I get into the camera, there is a cool new feature on the iPhone X that’s worth talking about since it has to do with the camera. 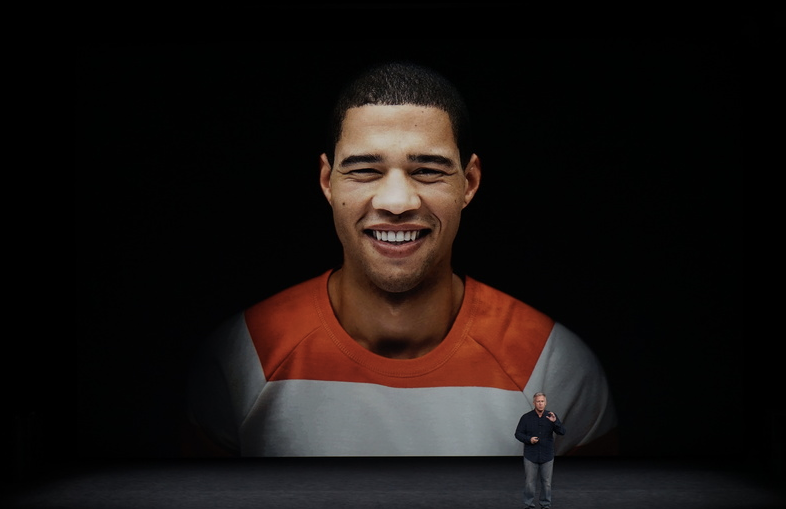 You can unlock your iPhone X with your face. Face ID is the future of he we will unlock our phones. 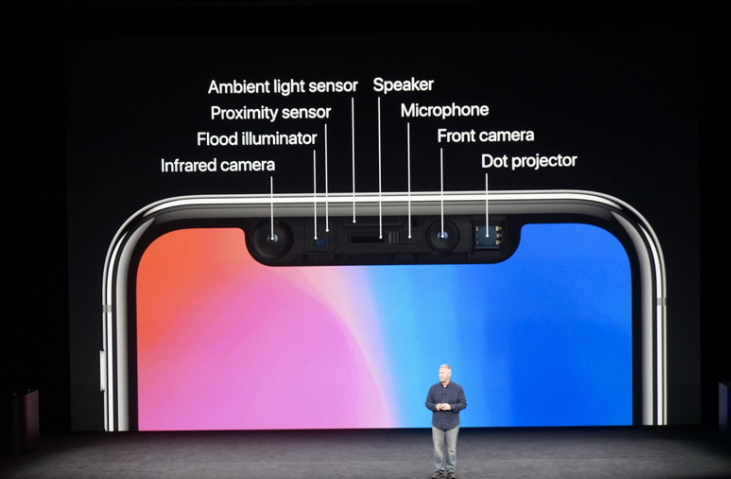 Face ID uses the TrueDepth camera system, which is made up of an infrared camera, flood illuminator, dot projector, and front camera. Whenever you look at your phone, even in the dark, your phone will be unlocked. Simply swipe up and you’re ready to use phone. When it comes to the rear camera, it’s not much different than the iPhone 8 Plus. For those who take action shots, the dual optical image stabilization will definitely help you out. This is quite impressive if you think about it. That’s a lot of magnets moving around in a very small space. This is probably the one feature that truly stands out for me when comparing between the iPhone 8 Plus and the iPhone X. There are improvements to the front camera that will delight the selfie nation. Remember earlier when I mentioned the TrueDepth camera system? 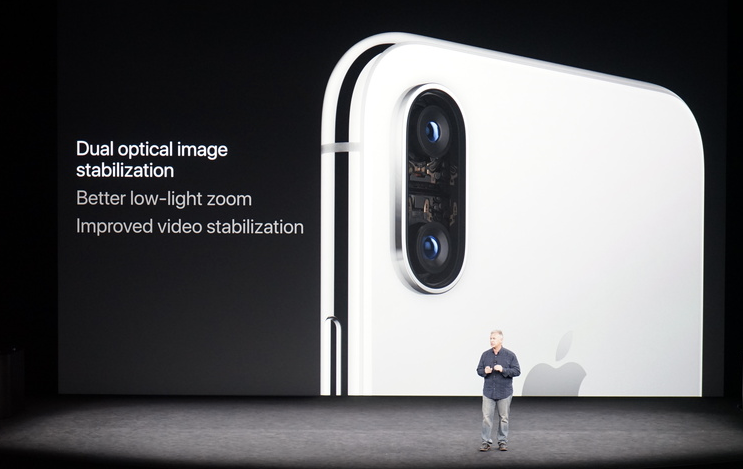 It’s this system that will allow you to take better selfies in Portrait mode and Portrait Lighting from the front. Think of all the selfie possibilities! So, that’s the roundup of what’s new on the new iPhone 8, 8 Plus and the iPhone X. 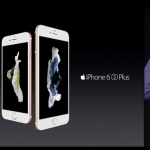 With everything we’ve mentioned above, do you think you’ll be waiting in line to get the new iPhone? Let us know in the comments section below!